Exclusively offered by Level Homes, The Cottages at Rouzan are a collection of homes located in the very center of the Rouzan community. Homes will range from 1,550 square feet to 2,250 square feet with a range of customizable interior and exterior finishes. The Mignon is a quaint, single-story plan that features classic styling and traditional New Orleans details. ONLY THREE MORE AVAILABLE! 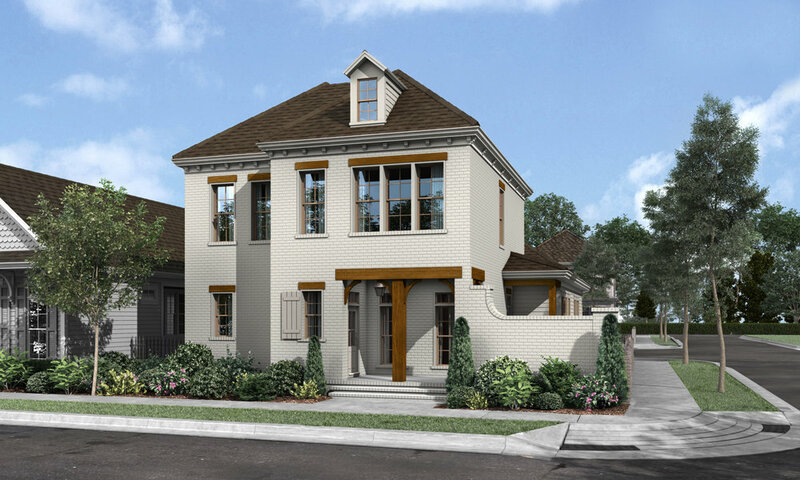 The Margeaux is a elegant, two-story plan that features created details giving it curb appeal and a striking street presence. 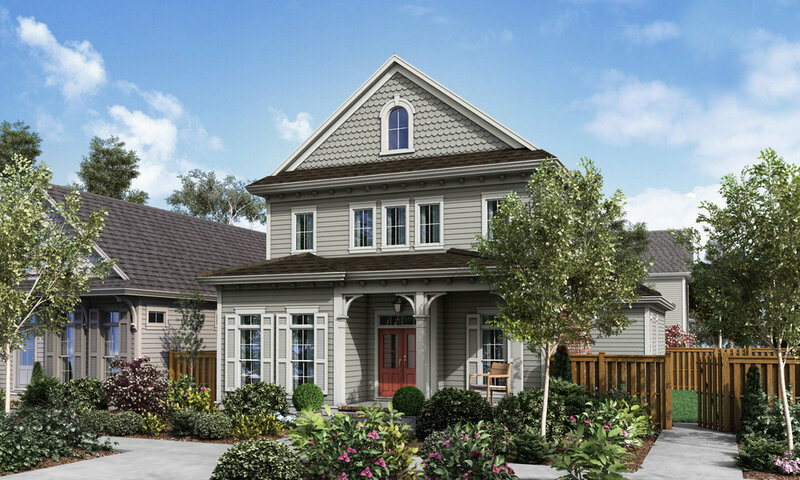 The Brigitte is a elegant, two-story plan that features created details giving it curb appeal and a striking street presence. The Madeleine is the largest two-story plan that features created details giving it curb appeal and a striking street presence.